 Sonic PC Collection is a PC CD-ROM compilation that bundles four previous Sonic releases into a single package. It was released in 2009, exclusively in Europe, Australia and New Zealand (PAL) regions. Of the included releases, two contain emulated versions of older games, making for a total of 29 games. The package comprises 6 CD-ROMs (games that were originally released on two discs (Sonic Adventure DX and Sonic Heroes) were not repackaged onto DVDs). This page was last edited on 18 December 2018, at 01:40.